7' wide dresser and matching night stands. 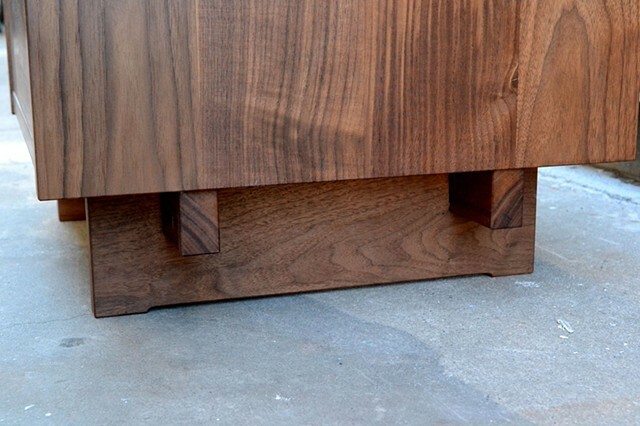 Dovetailed carcasses. Soft close drawers.